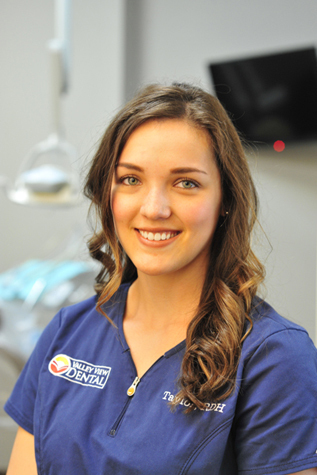 Valley View Dental specializes in maintaining and creating healthy, beautiful smiles. 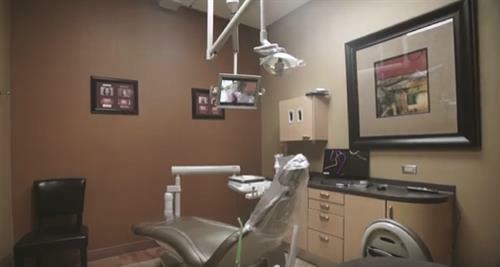 We offer a full array of services for family, cosmetic, periodontal, and orthodontics procedures and treatments. With a staff of over tendoctors and our own on-site lab, we have the ability to treat you on your schedule and convenience. 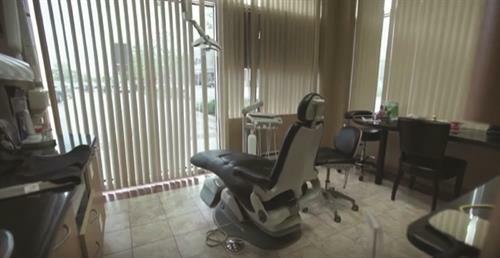 We offer specialized procedures and other services, including, Invisalign, BOOST Teeth Whitening, and CEREC one-day crowns. Corner of 111th Street and Route 59 (in same parking lot as Angelo Caputo's Grocery Store).